Harmonizers have been used for a long time, in ancient Egypt they were call ‘Staffs of Pharaoh”. They are now called ‘Harmonizers’. Harmonizers are used to improve the way you feel and to raise your vibration/energy levels. By meditating with Harmonizers you can tape into the universal energy and begin to absorb higher forms of information. Higher forms of consciousness are there to help and guide us through our life path. 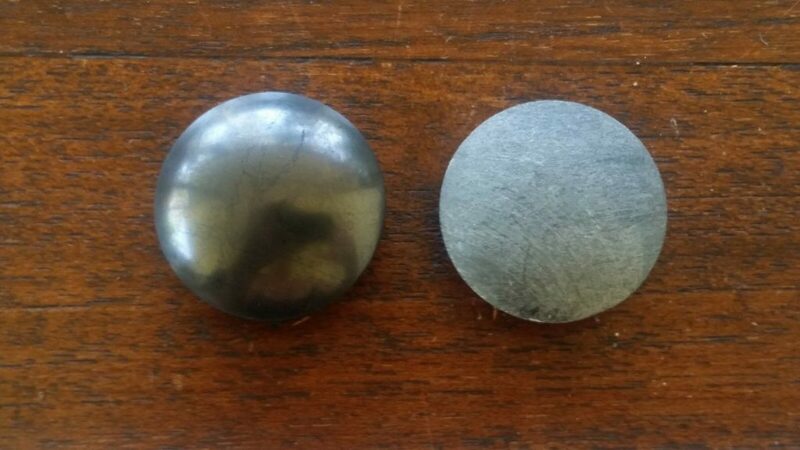 Due to the healing properties of Shungite using Harmonizers is a fantastic way to improve health. Harmonizers are used to help bring your body into balance. You have 2 Harmonizers that are two different stone. The Yin Harmonizer is made from Shungite and is used in the left hand in order to tap into the Yin half of the physical body. The Yan Harmonizer is made from Talkohlorit or Russian Nephritis is held in the right hand to assist with the Yang half of the physical body. Holding the Harmonizers in the relative hands to stone type get into a comfortable sitting position with legs uncrossed. Sit with your hands on your knee with palm up and holding your Harmonizers parallel to each other. Close your eyes and relax allowing yourself to go into a meditative state concentrate on your breathing and energizing your body. Do this for 3-5 minutes everyday twice a day gradually increasing the time to a comfortable 15 minutes for 2 weeks. Take a two week break and repeat. Health benefits – improve heart disease and cardiac issues, endocarditis attacks. Assist with brain function and help neurological disorders, relax and relieve stress, lower body temperature and assist with blood circulation, pregnancy.